Why do employers think we are perfect? 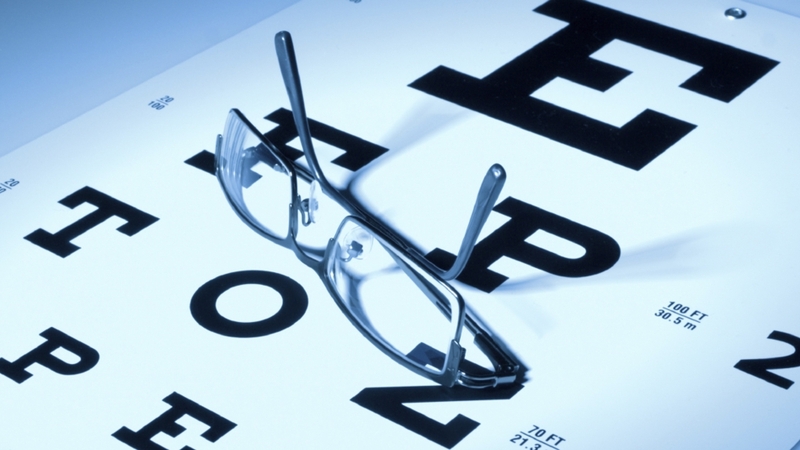 Vision benefits have become extremely popular among Employers because they offer a 'wellness type' benefit. Eyetopia understands this and offers Wellness Programs with no additional fees for Employer Paid programs. Eye Exam Flexible. Members can apply the benefit allowance toward other options. Use it or lose it. Spectacle lenses Premium lenses with coatings are available. Providers have the flexibility to offer the design or brand they feel will best serve the Member. Require lenses to be made at "their" lab. Dispense time averages 2 to 3 times longer than necessary. Frames Provides ample allowances toward any frame available to their Provider. Only offer a select group of off-brand frames or minimal allowances. Contact Lenses There are no restrictions on brands or types of lenses. The allowance includes coverage on the fitting fee and follow-ups. Force certain brands or offer minimal allowances. One size fits all mentality. Refractive Surgery Benefits are available for all FDA approved refractive surgery procedures. Benefits are not available for all procedures. Cost Gold Plan Members pay $5.00 the day of the visit and walk out with exactly what they wanted. Patients usually have to face a big bill the day of the visit - or settle for glasses they don't really want.